Love them or hate them, the brief era of the quirky, boxy runabout is over, with Scion driving another nail in the cubic coffin. According to Wards Auto, Doug Murtha, Vice President of the Toyota sub-brand is discontinuing its distinctive xB model by year’s end. The stumpy wagon was the signature model of the youth-targeted brand and a near direct import of the Toyota bB. It was recognized as the boxiest of the box cars, being directly compared to the Nissan Cube, Honda Element, and Kia soul. 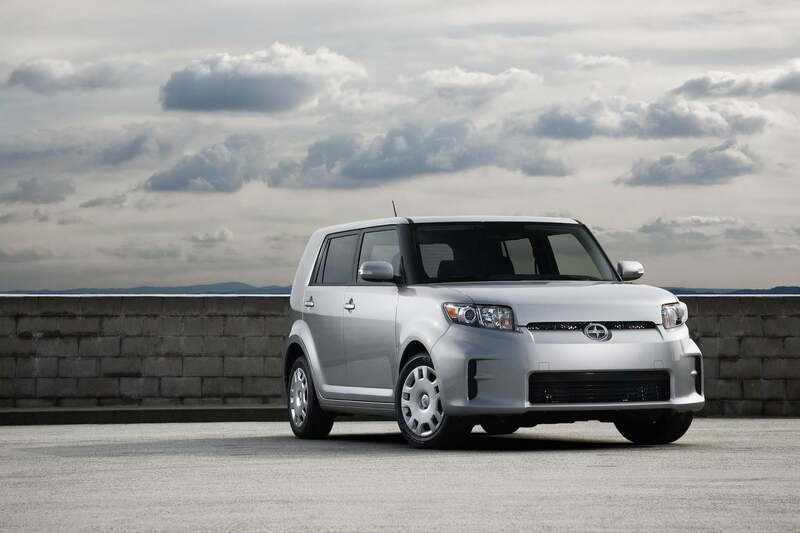 After sales peaked in 2006, a new generation xB was issued, but sales only declined from there. This was partly due to the new version rounding out some of the sharp edges, forsaking its key design draw. In it’s defense, though, it could be argued that the waning novelty of cubic car conveyances played a bigger part in its demise rather than issues with the car itself. It now joins the Cube, which was discontinued in the U.S. just last year, and the Element, which ended its run in 2011. The Kia Soul seems to be thriving on hamster power. In the meantime, Scion has taken its first major steps in revitalizing the brand with the introduction of the Scion iM hatchback and the iA sedan. While the iM could be the closest thing to an xB replacement in the lineup, Murtha doesn’t view it as a direct replacement. Have we lost our flavor for divisive and strange yet interesting cars? Did we like the xB and its contemporaries genuinely or just because they were different? It’s hard to say for sure. Nevertheless, that odd charm gave Scion the foothold it needed to stick it out as long as it has. It may have its detractors, but perhaps this new direction will change people’s perceptions of the brand.